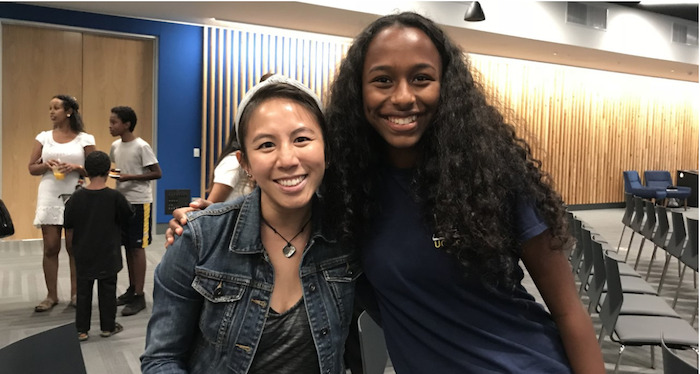 Over the last few years, our Women in Tech High School Trainee Program has seen a fair amount of changes and improvements, and this year was no different. 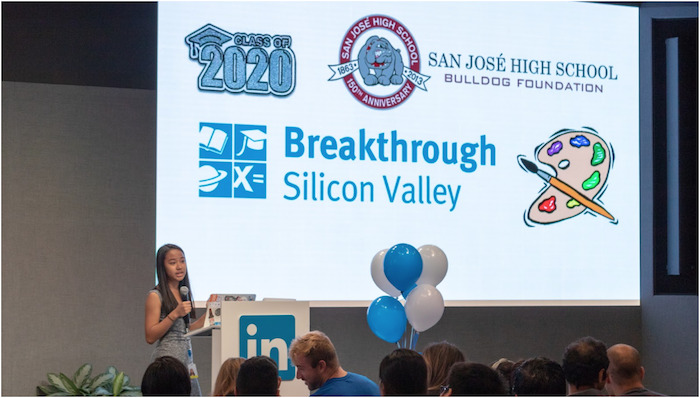 This summer marked the fourth year that we’ve welcomed high school girls onto the LinkedIn campus to experience what it’s like to be an engineer. This year’s cohort enjoyed a more personalized curriculum and mentorship structure, in addition to all the awesome events and experiences our trainees have historically enjoyed throughout the program. For context, our High School Trainee Program aims to inspire the next generation to study computer science and related fields by embedding students in a software engineering team for eight weeks. Combined with a focused fullstack curriculum, the program provides an interactive and immersive learning experience that is equal parts theory and practice. In an effort to continue this positive trend, and to inspire more companies in the Valley and beyond to take up this mission, we want to share the perspectives of the mentors and trainees themselves. This year’s cohort was similar to 2017, in that not all students were initially interested in computer science, but were curious and willing to learn nonetheless. Seeing their change in mindset toward software engineering over the course of the eight weeks has been amazing and beautiful, and thanks in large part to great mentor-trainee relationships. 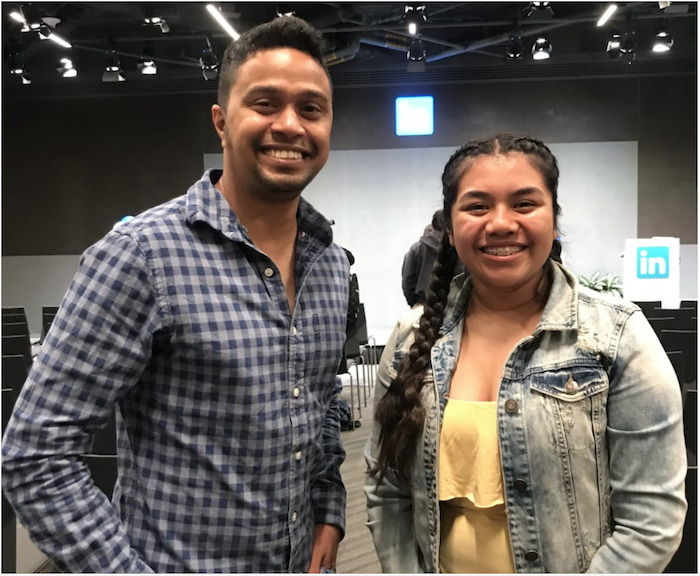 Bresy joined the program after completing her freshman year at Eastside College Prep, and entered the program in the Software Engineering Apps track. She was paired with Quentin DCosta, a software engineer on our Careers team, as her mentor and instructor. Noticing that his mentee seemed more interested in the backend, and already knew some Python, Quentin shifted gears to cater more to Bresy’s interests in datastores and business logic. Jieqing helped nurture Natasha’s budding interest in computer science by catering more to her interests, namely Java. 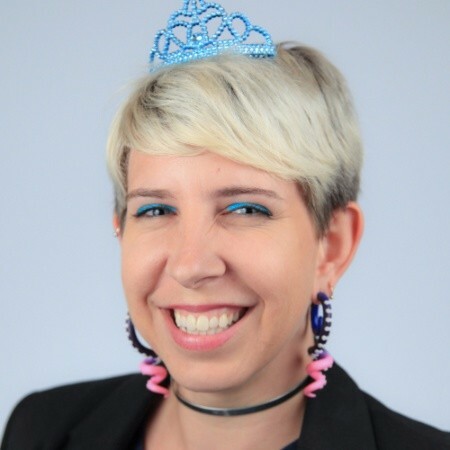 Natasha wanted more time to study and process topics one-on-one, as opposed to pushing on to learn frontend/UI programming. Jieqing picked up on this, and provided a range of both teaching and letting Natasha explore on her own. Similar to previous years, the outcomes from this year’s cohort have been overwhelmingly positive. Interested in giving back and starting a High School Trainee Program at your company? Well you’re in luck! Last year, we open sourced the program, and the whole curriculum can be found on Github. Let us know how we can help, or work together to make the experience even better. We’ve already begun planning improvements for next year, and are always looking for mentors and volunteers, and of course partnering with more tech companies to roll this out throughout Silicon Valley! Huge thanks to Aarthi Jayaram, Shalini Agarwal, Nicole Brunnett, and Kelsey White for helping throughout the summer; to Teresa Leija and Anthea Ip for recruiting; to Lisamarie Kelly, Yuin Ee, Erik Krogen, Abinav Sridhar, and Navina Ramesh for volunteering on events; and all our dedicated mentors: Eileen Ho, Quentin DCosta, Jieqing Dai, Curtis Seaton, Connie Chang, Marek Zwick, Raul Rivero, James Margatan, Alice Chang, Christian Mathiesen, and Sandeep Wali. We truly and literally could not have done this without you!